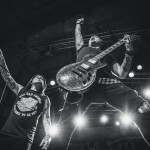 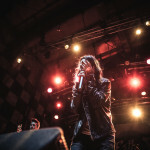 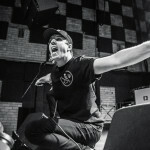 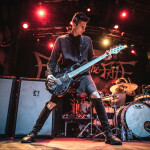 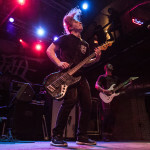 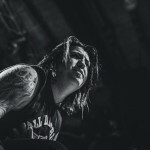 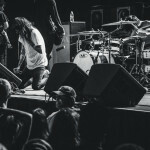 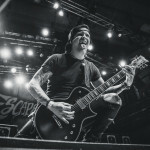 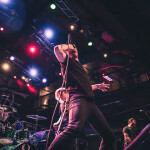 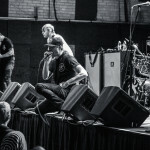 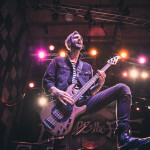 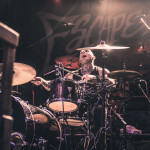 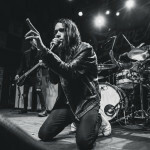 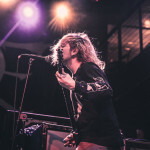 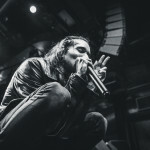 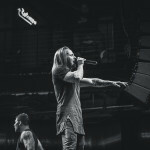 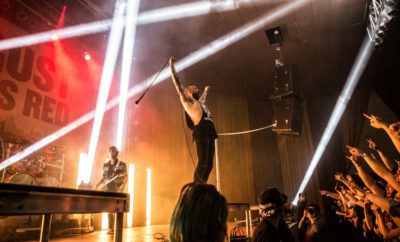 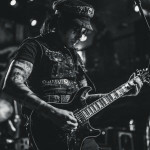 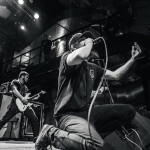 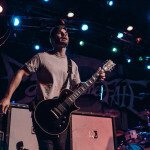 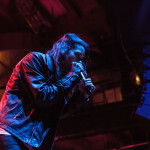 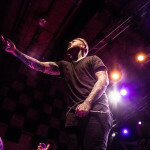 Photos from the Hate Me Tour in Minneapolis, MN featuring Escape the Fate, A Skylit Drive, Sworn In, Sirens & Sailors, and Myka Relocate. 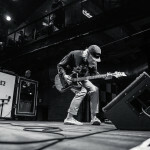 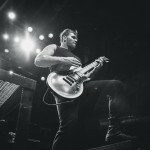 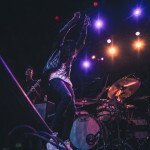 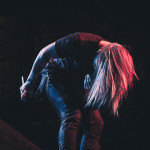 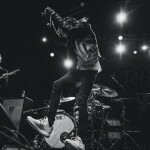 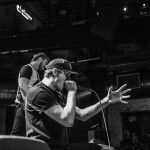 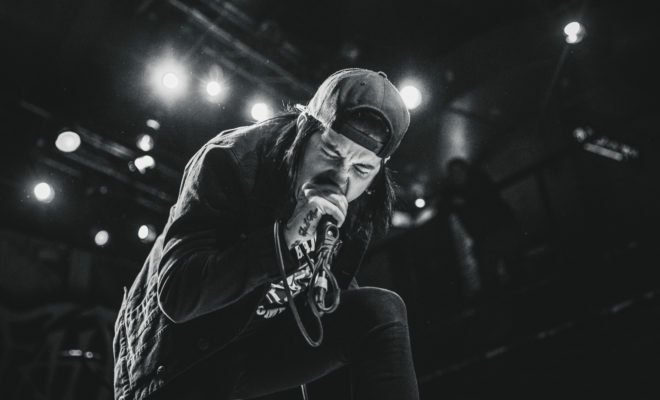 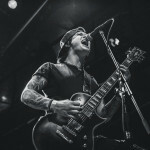 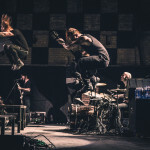 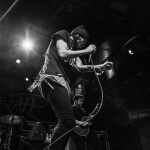 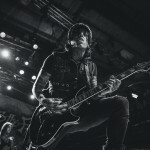 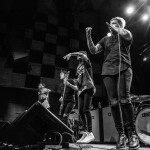 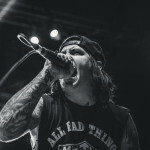 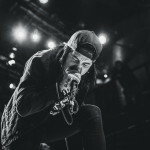 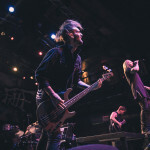 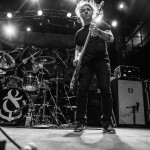 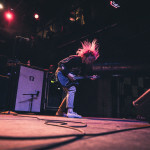 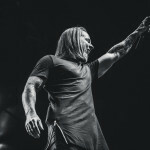 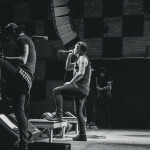 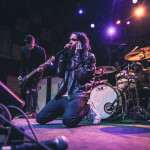 Photos taken by Lauren Klinge. 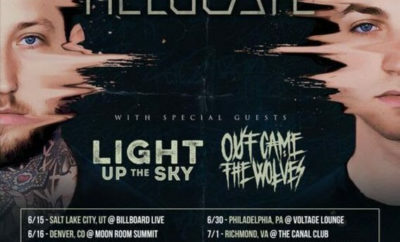 Us Against the World Tour Announced Featuring Slaves, Capture the Crown, Myka Relocate, Outline In Color, and Conquer Divide!